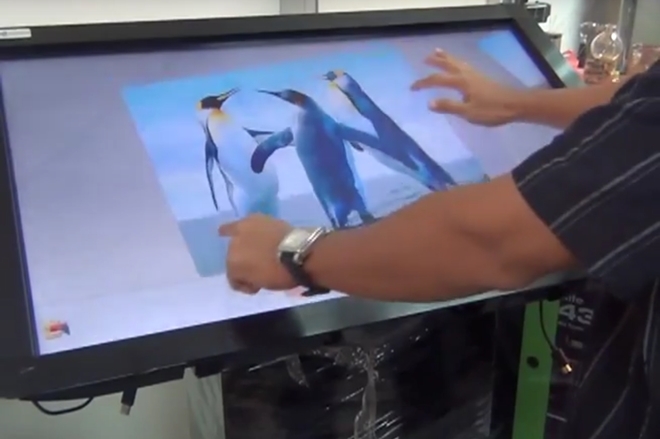 Our Touchscreen Panel Overlay panel transforms a normal LCD or LED monitor into an exciting interactive touch screen monitor. 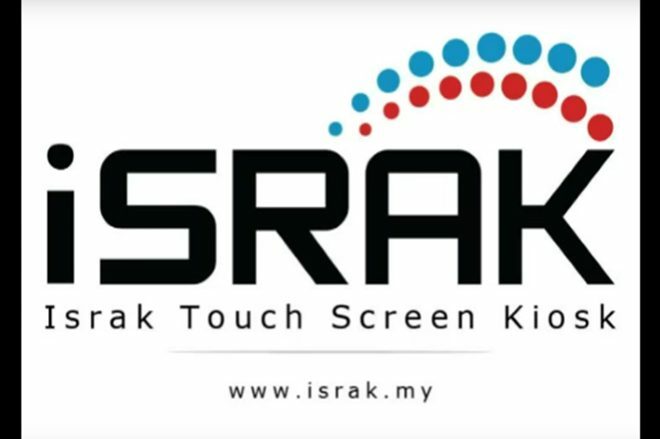 We offer a complete product line of touch screen panels ranging from 40 to 50” that are optimally designed for desktop LCD monitor and TV, Car computer, Notebook, Kiosk, ATM, POS, Gaming Machine and Interactive Whiteboard. Larger size can be arrange upon request. Based on infrared technology, it offer fast response with dual-touch capability suitable for shopping mall directory, company presentation, restaurant menu, hotel lobby, showroom center, education hall and many more applications. 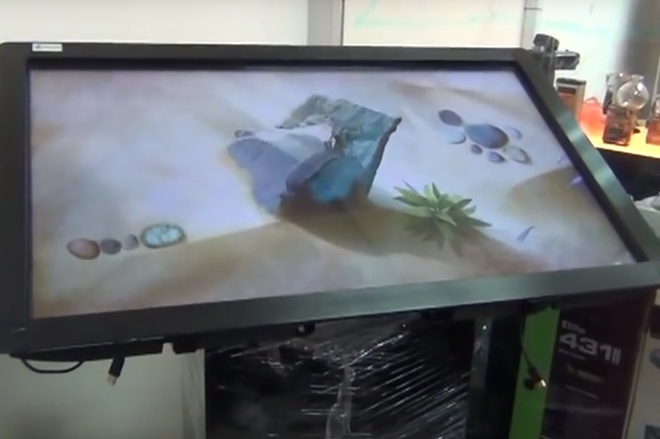 It can be integrated into wall-mounted installations, floor stand kiosks and also table-tops. We have a few design you can choose from. Customization such as adding company logo, label, color and style is available upon request. 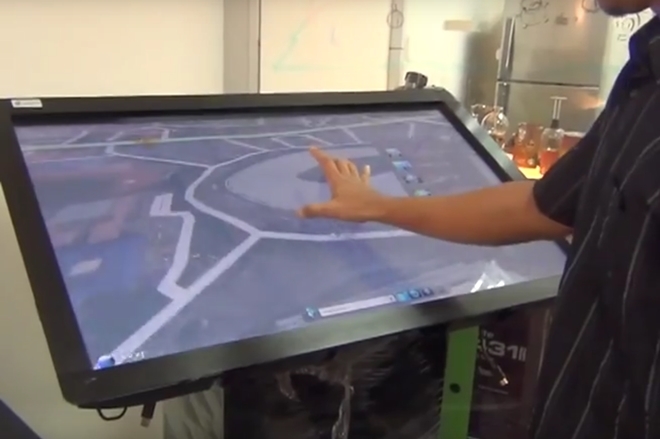 Completely multi-touch screen allow all your visitors to easily visualize their route to any shop, department, room or location, across different floors and different buildings, with the ability to recommend specific routes for people with disabilities. Data Gathering; users can register directly on the interface. The data collected are then centralized by the software but can also be sent to an existing database.